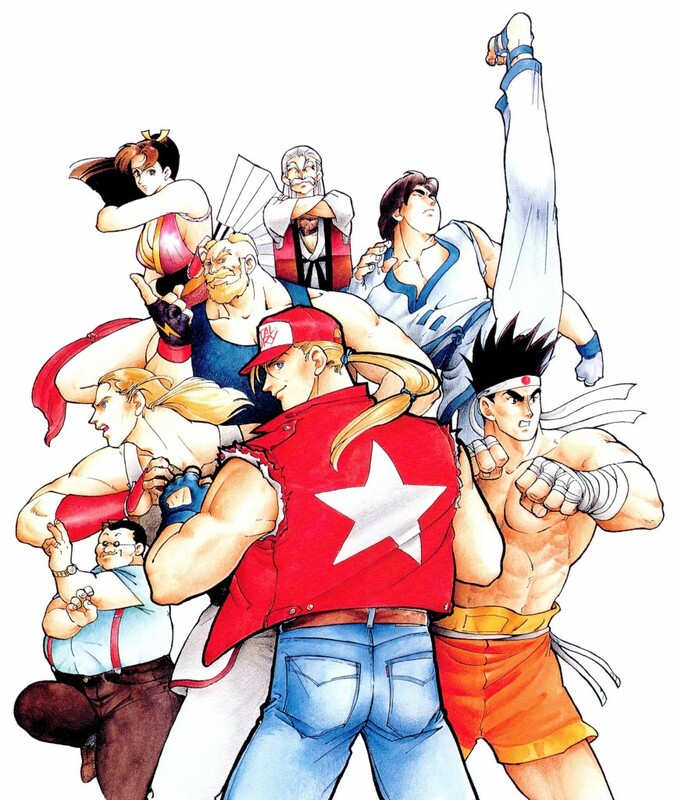 STORY: After Geese Howard's death in the original Fatal Fury, a mysterious nobleman becomes the sponsor of the new "King of Fighters" tournament. 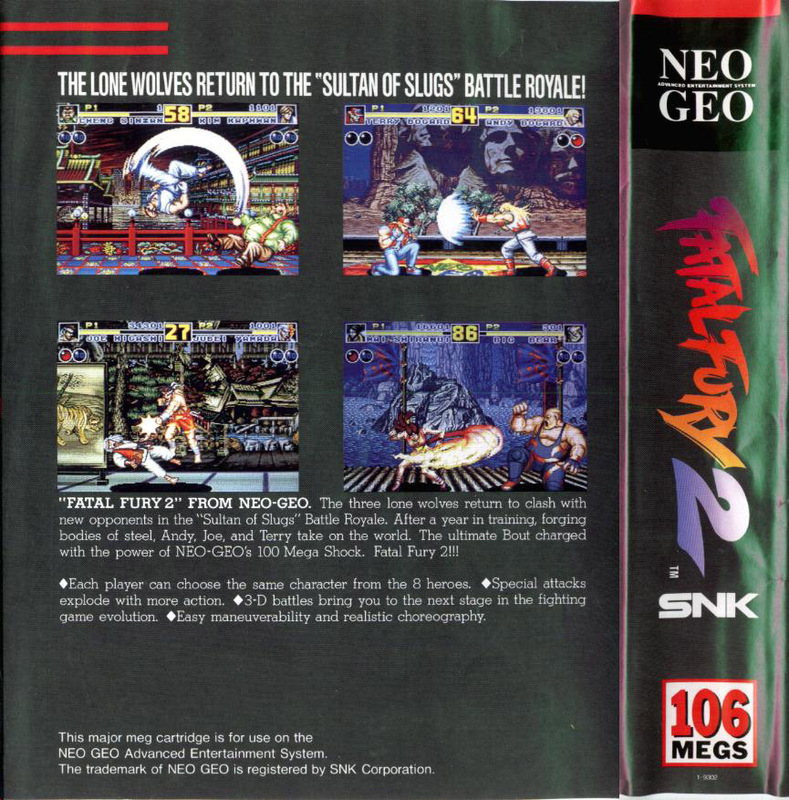 This time, the tournament is held worldwide with fighters around the globe competing. 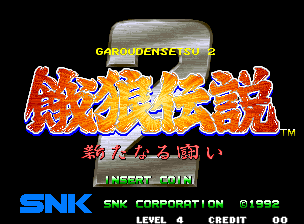 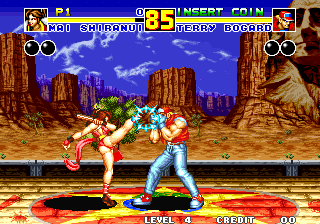 As the single player mode progresses, the mysterious challenger begins defeating the participants from the previous Fatal Fury game, searching for the man responsible for defeating Geese. 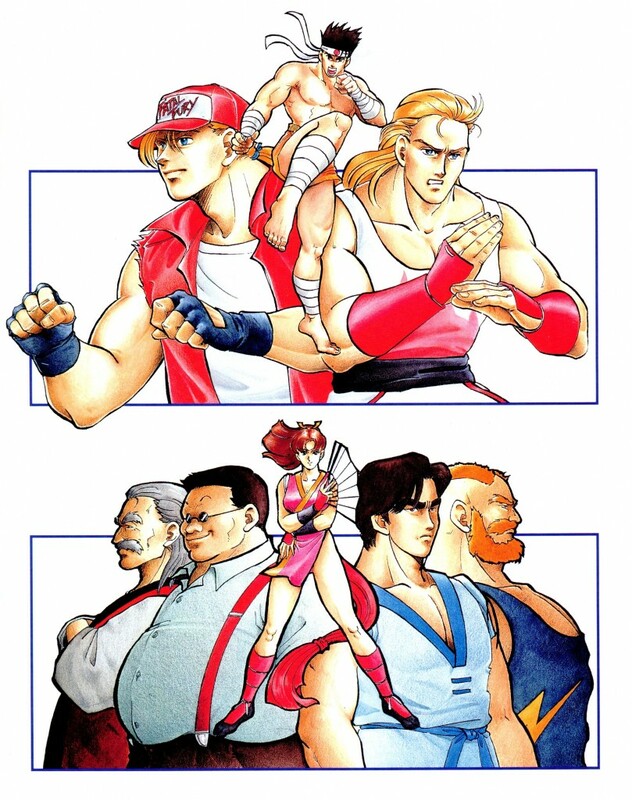 More than 3 playable characters this time. 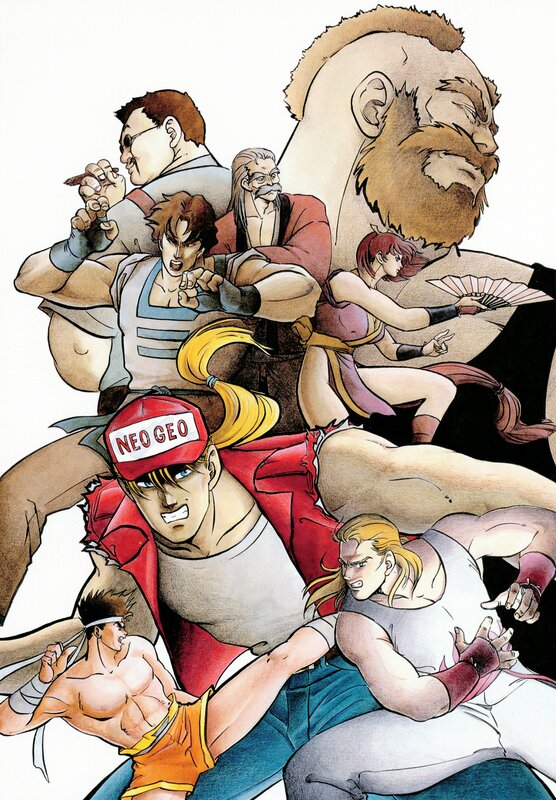 REVIEW: Staying competitive with Capcom's evolving Street Fighter 2 series, SNK's Fatal Fury 2 introduced a whopping 7 new characters (in addition to 5 returning characters from the original). 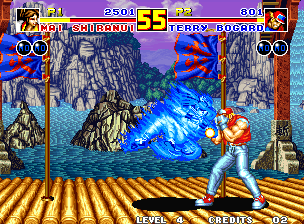 The graphics of Fatal Fury 2 show some significant improvement over the original title, featuring completely redrawn sprites and better animation (something Capcom wasn't doing with SF2). 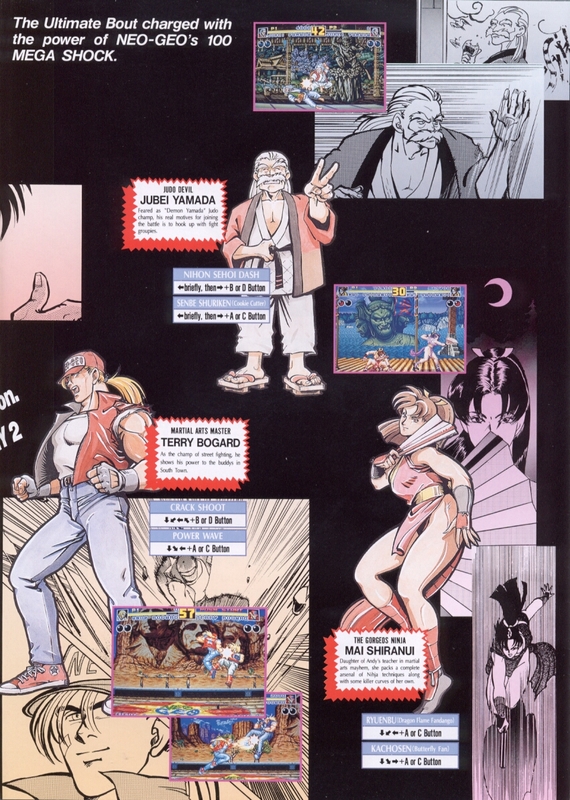 Even though the Fatal Fury 2 presented all new graphics, the overall presentation still seemed lacking in some ways. 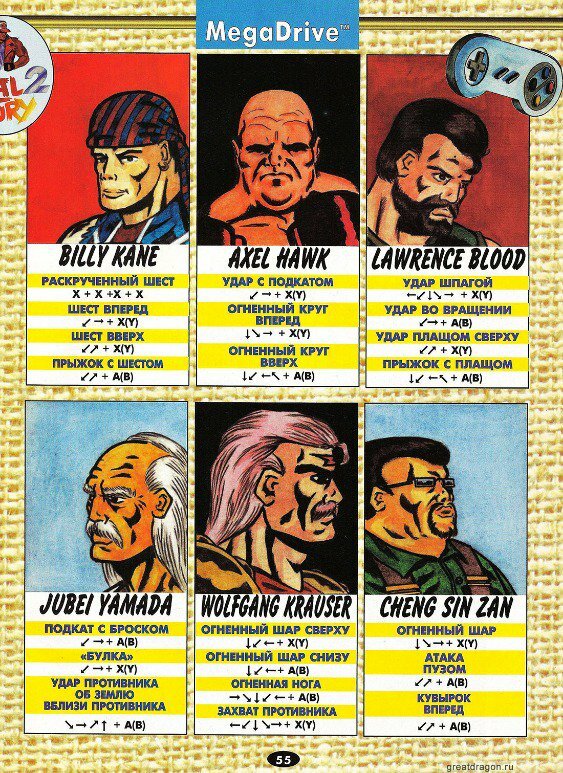 For one, the intro and character selection screen was quite bland. 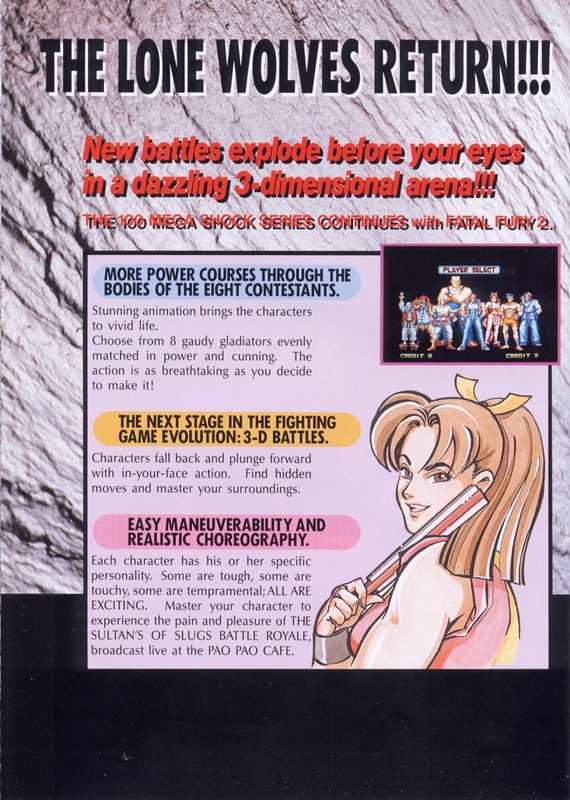 Many character "win quotes" were also translated rather horribly in the English version, which didn't really help the characters with their development or general likeability. 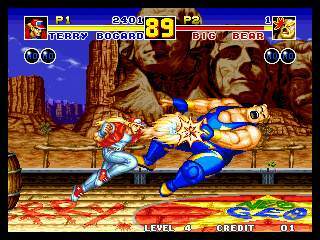 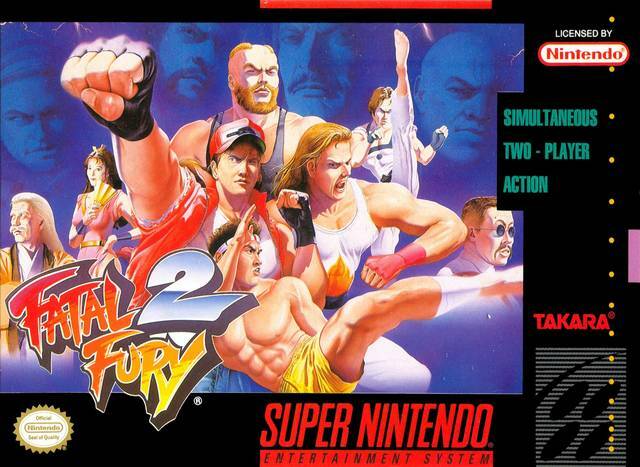 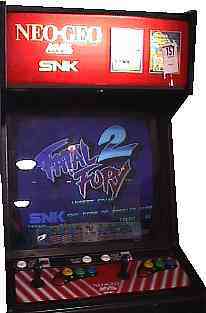 Gameplay-wise, Fatal Fury 2 feels similar to the first game. 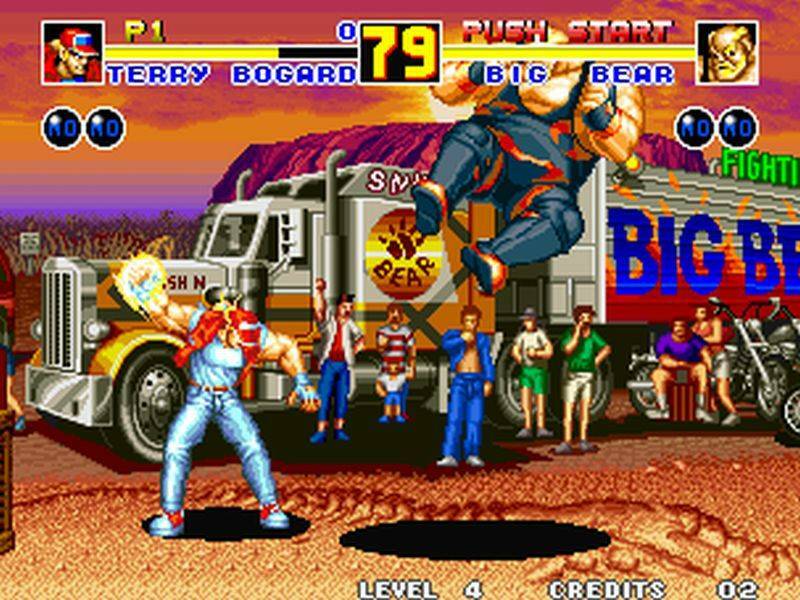 Fatal Fury's unique gameplay element of switching between the foreground and background has faithfully returned. 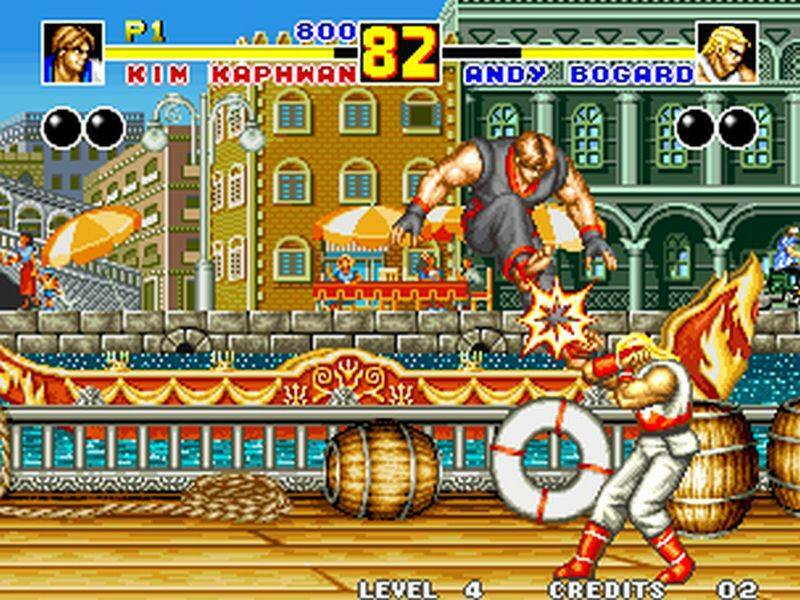 This time, the player can switch freely between planes by pressing the Light Punch and Light Kick buttons simultaneously for to attack while switching planes. 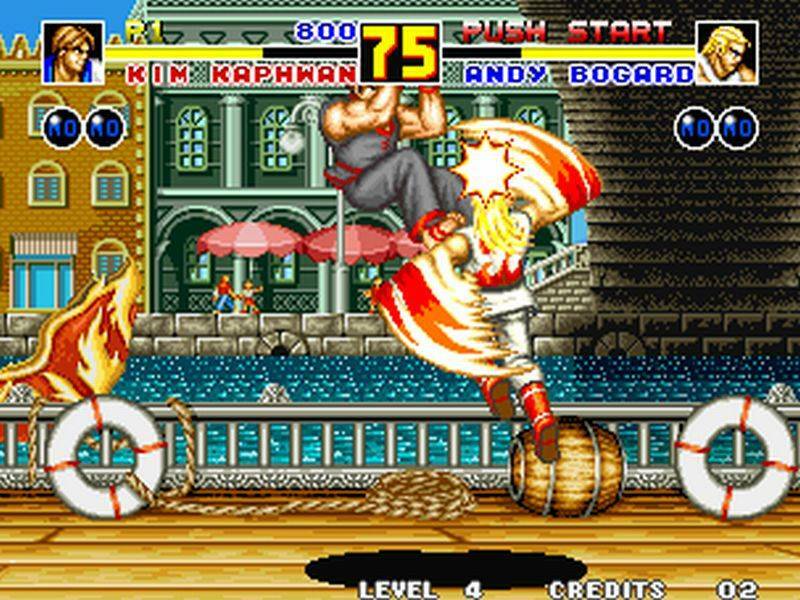 The player can also perform a Super Move that knocks their opponent to the other plane. 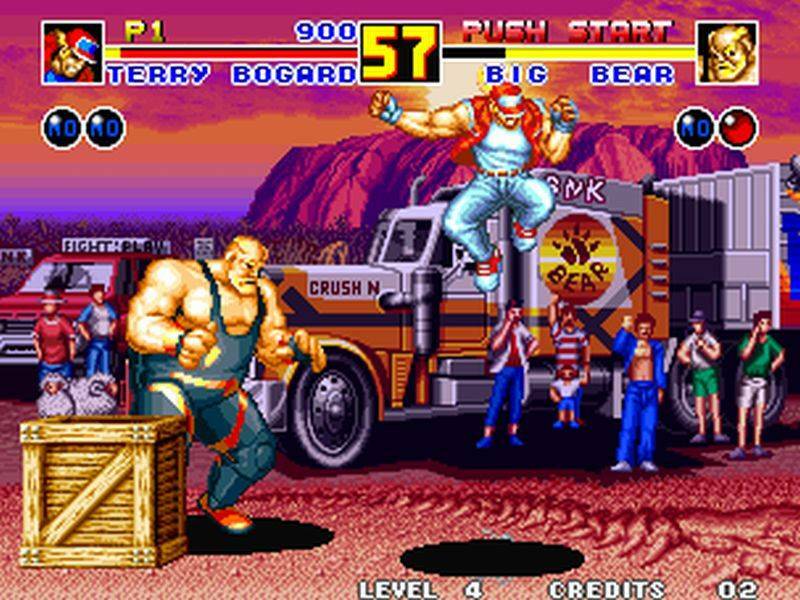 Certain stages have hazards in the background, such as electrified wires or even a stampede of bulls, which players can knock their opponents into for extra damage. 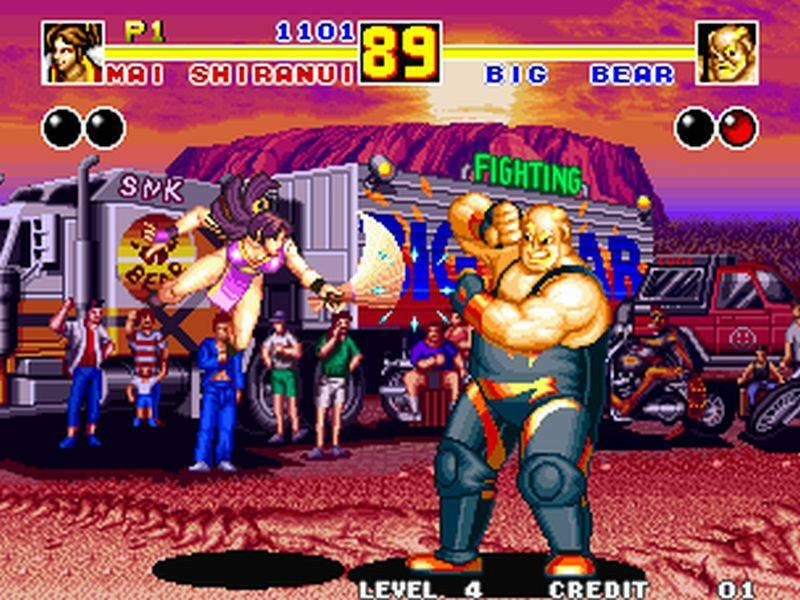 Welcome to the fighting game universe Mai! 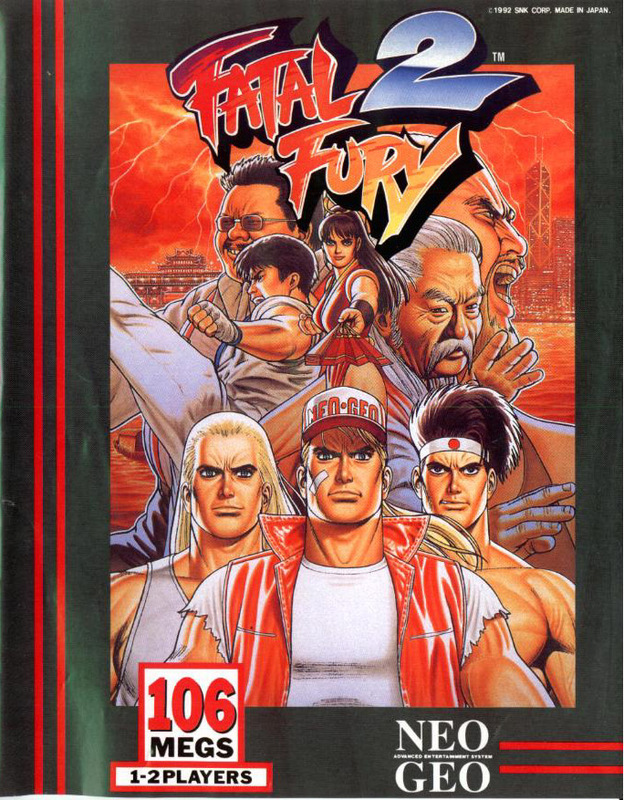 Final Words: Fatal Fury 2 was certainly an improvement over the original, but also left out many of the characters from FF1. 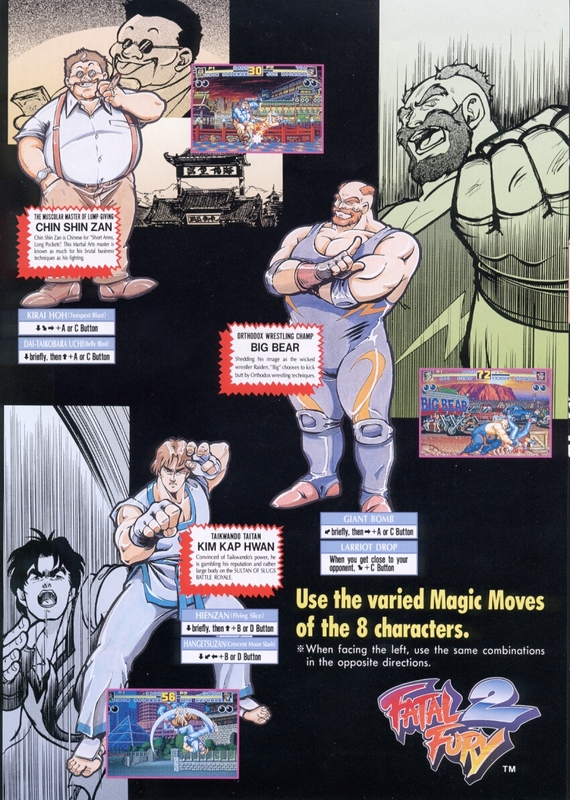 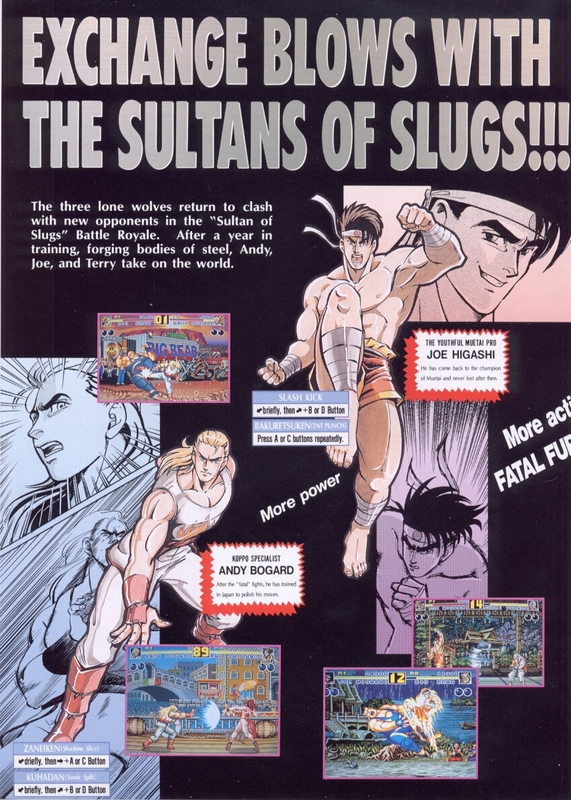 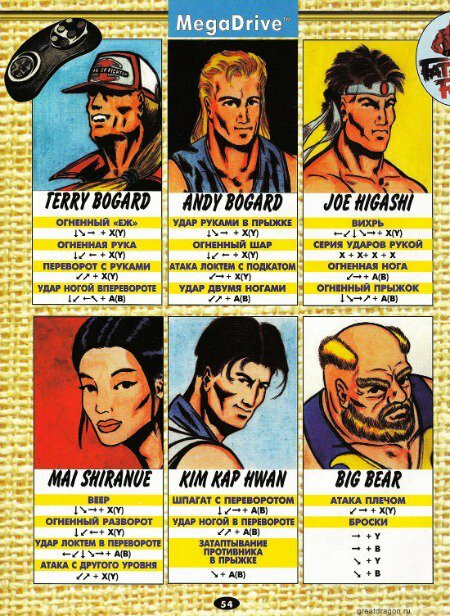 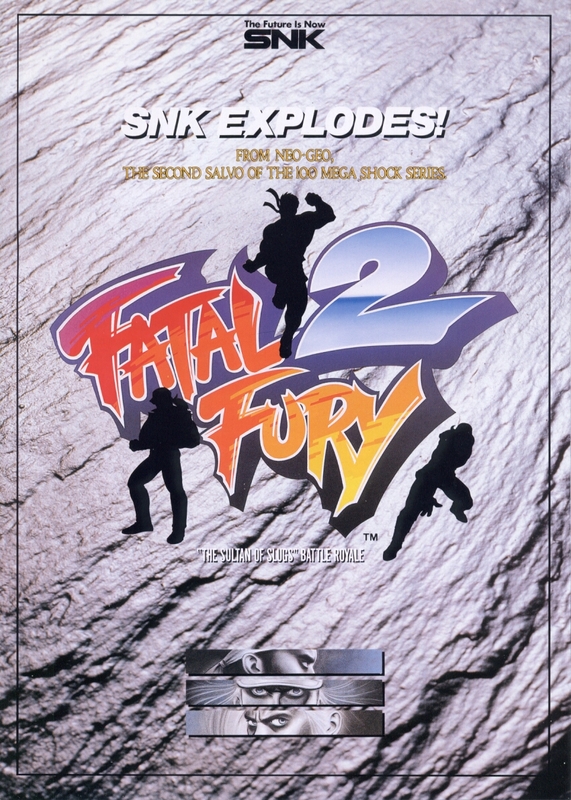 SNK later released Fatal Fury Special, an upgrade to Fatal Fury 2 which brought back some of the better classic characters from the original.